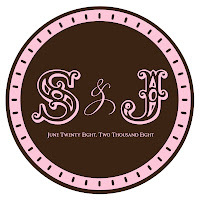 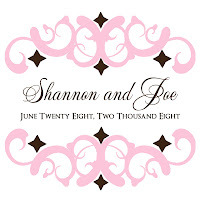 Below are some monograms that I recently designed for Shannon and Joe for their upcoming wedding. 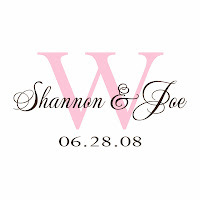 This couple was truly looking for designs that would portray a simple, understated elegance, but also wanted a personalized element that would be visually stunning and dramatic when used as accents for their special day. 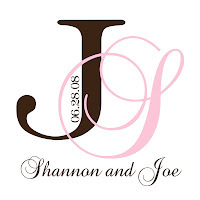 These are the final results and I absolutely love the classic, yet modern appeal of each design and cannot wait to see how this couple uses the designs for their upcoming wedding!